In the classic Friday night pub challenge, workmates pit their driving prowess against each other with tall tales of glory behind the wheel of their cars. The conversation quickly turns to who are better drivers, men or women? Before long, you’ll hear tired old jokes like: “My wife says she’s a careful driver – she always slows down when going through a red light.” Boom, boom. Or: “Why are jokes about women drivers usually one-liners? So that men can understand them.” Touche! Well, the time for debate has passed because countless studies keep coming up with the same answer – and it’s no laughing matter for blokes. Not only do men feature more highly in driving offence stats (70% compared with 30%), they are also forced to pay more to insure their cars than women because their behaviour is more risky. Women have fewer crashes and cause less damage when they crash their cars. 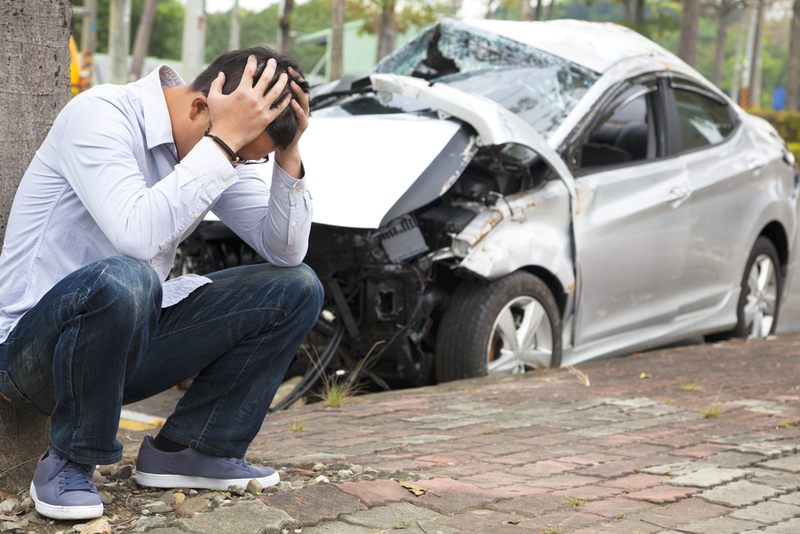 Men have more head-on collisions than women. 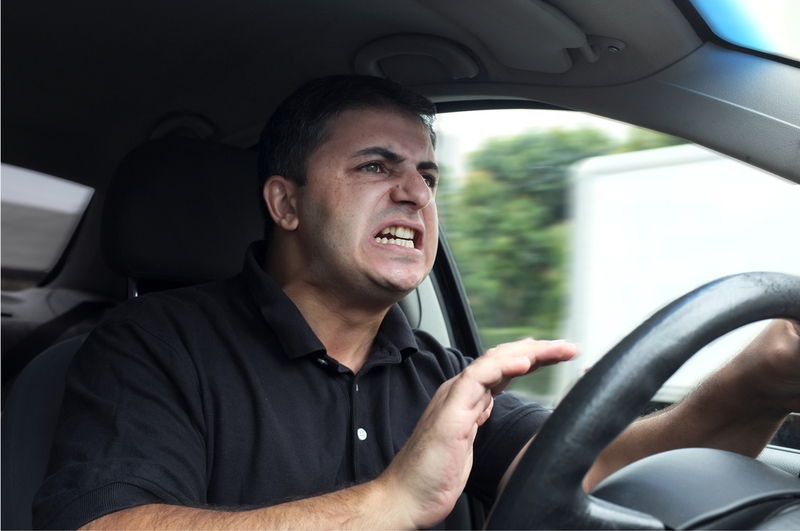 More men (20%) than women (16%) admit to being impatient behind the wheel. More men (21%) than women (16%) admit to handling their mobile phones while driving. Twice as many men admit to speeding than women. Almost twice as many men admit to driving while over the legal alcohol limit than women. Twice as many men admit to driving under the influence of recreational drugs than women. Almost 37% of men have momentarily fallen asleep while driving, compared with 15% of women. Naturally, insurers like AAMI reflect these facts in their premiums, which is why men pay more to insure their car than women. But not only are women safer, a 2012 University of New South Wales study found they’re better drivers too! National road toll stats in 2011 found that four times as many male drivers were involved in fatal crashes than women. The girls have the guys covered when it comes to the risk of dying on our roads, too. While national stats show women account for about one-third of all road trips in Australia, the study found young men are more reckless at all ages. It must be true, then!